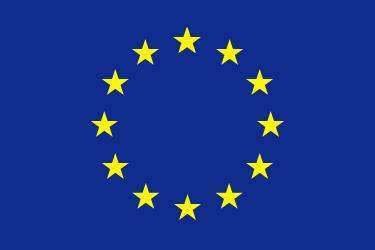 EU considering “disembarkation platforms” in North Africa – Royal Times of Nigeria. The EU is considering plans to create “disembarkation platforms” in North Africa to decide asylum applications before migrants reach Europe, according to a draft statement that has been leaked ahead of this month’s EU summit. The proposal is thought to be favoured by Eastern European countries like Poland and Hungary. The President of the European Parliament, Antonio Tajani, has also been discussing the issue with Austrian Chancellor Sebastian Kury, who takes up the presidency of the European Council next month and is thought to favour a clampdown on migration routes. EU leaders will convene on the 29th of June to discuss migration, alongside other issues.  Chief Justice of Nigeria calls for courageous decisions with constitutional backing.